BCDI's newest Staff Hematologist, Dr. Rohith Jesudas, is already working diligently to educate Peoria area medical professionals on the needs of the bleeding disorders community. 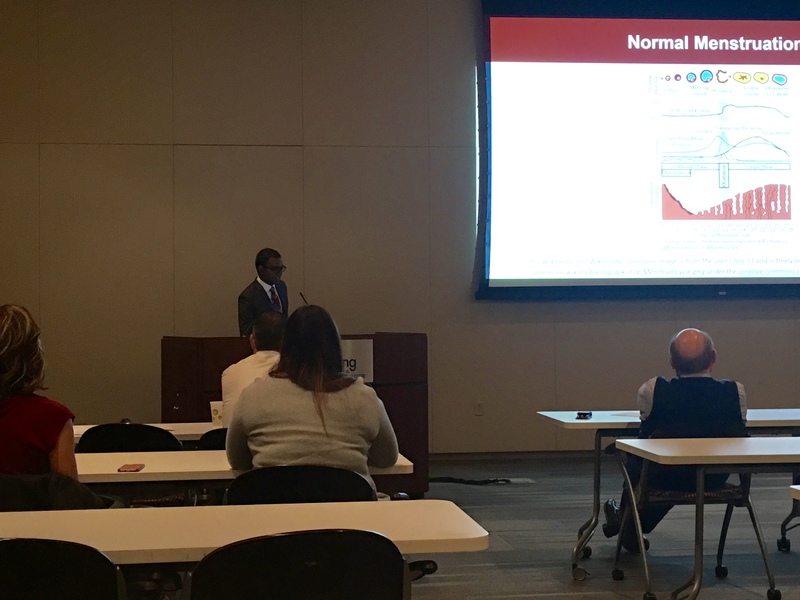 Dr. Jesudas presented on 'Updates on the Challenges in Diagnosis and Treatment of Girls with Bleeding Disorders' at the Pediatric Grand Rounds at OSF. All staff at BCDI work continuously to spread our mission of providing integrated, family-oriented care, treatment and education for persons with bleeding, clotting and other blood disorders.